You could enjoy a festive dram a day throughout December by winning a whisky advent calendar worth £150 in our competition. You may not be feeling festive yet but our latest competition could help to ease you into the Christmas spirit. 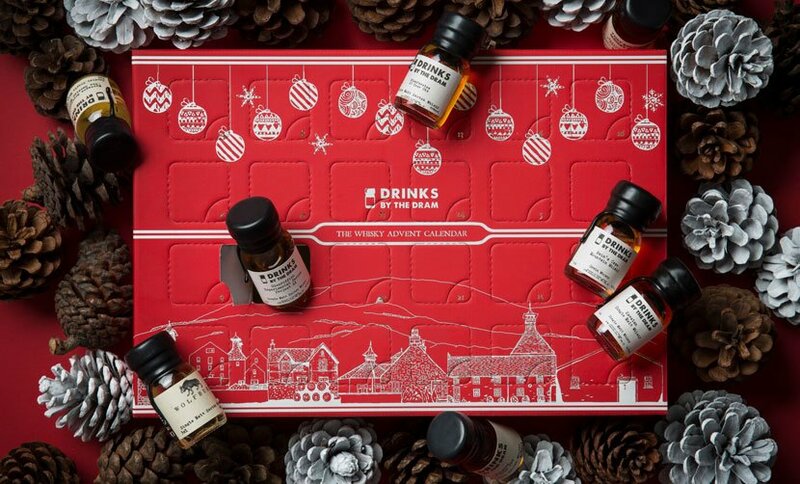 We’re offering one lucky winner a Whisky Advent Calendar by Drinks by the Dram worth £150. Behind each of the 24 windows you’ll find a 30ml wax-sealed dram including some remarkable Scotch, American and Irish whiskies. “As proven with excellent growth over the last few years, these calendars are the perfect gift for the spirit geek or serious imbiber in your life,” says Adam Wyartt, global brand manager for Drinks by the Dram. This contest is now closed – thanks and good luck to all who entered.